New York City is one of a kind. A fast paced city that many dream about visiting. 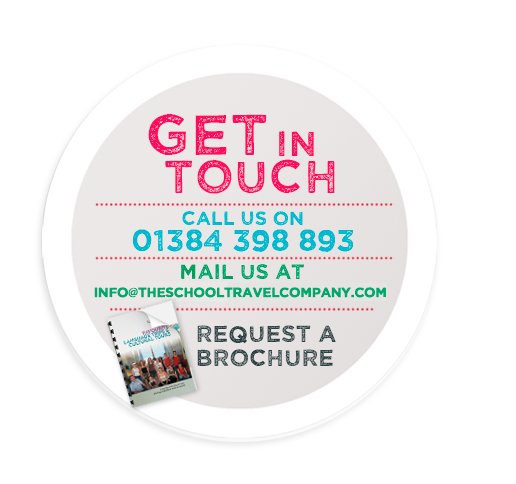 The School Travel Company can help that dream become a reality for your students by creating an itinerary that is not only fun but also educationally beneficial. 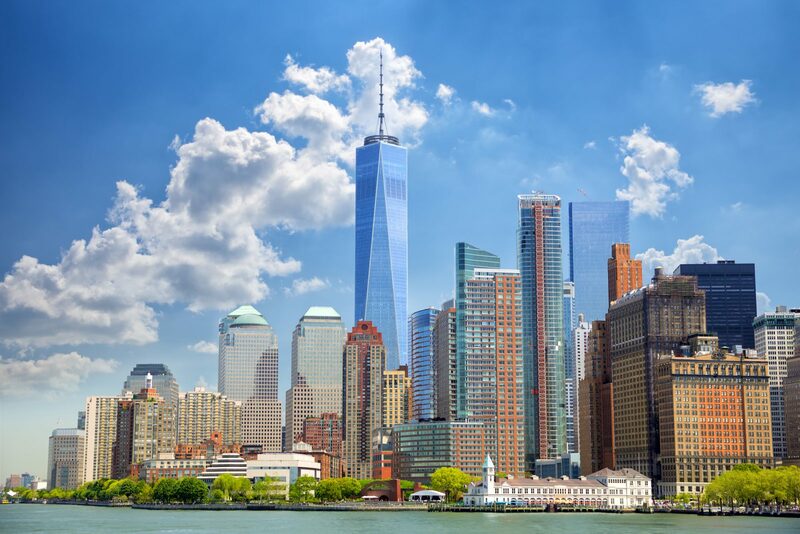 With so much to experience, including the Empire State Building and Rockefeller Center, a scenic cruise to see the Statue of Liberty & Ellis Island, a stroll through the world famous Central Park, this is an amazing city. Educationally, so many subjects can be covered. As a global financial centre, a Business and Finance trip here is a popular choice. Home of Wall Street, the largest stock market world, with several business-related tours and workshops. 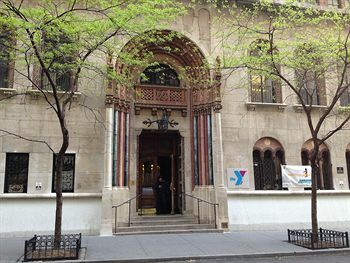 The Arts are taken very seriously here in New York and the city is filled with some of the very best art museums in the world, including the Guggenheim and MOMA, the Metropolitan Museum of Art. There is the Lincoln Center for Performing Arts, a great visit for performing art students, along with the New York City Ballet, the New York Philharmonic and the Metropolitan Opera. The bright lights of Broadway must not be missed, whether this is seeing a show or taking part in a workshop, discover the many experiences available in this incredible city! 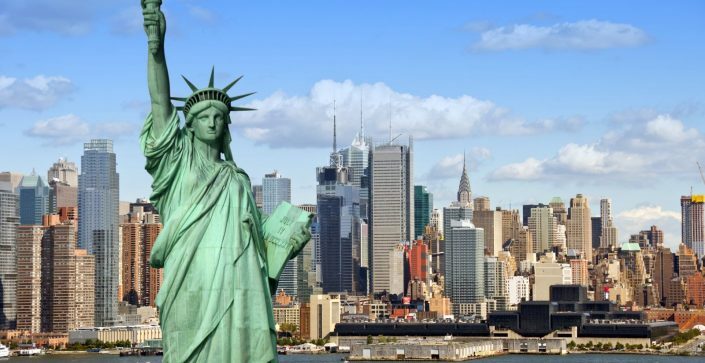 A once in a lifetime chance for many pupils to discover New York, the City That Never Sleeps! With so much to explore and discover during an itinerary that incorporates the best and most popular attractions, to make the most out of your time in this fast-paced city! The accommodation has 24-hour security, free wifi, and various amenities, including swimming pool, fitness centre, café, and cosy lounge with snacks, games and live music. A continental breakfast is included for the duration of your stay.